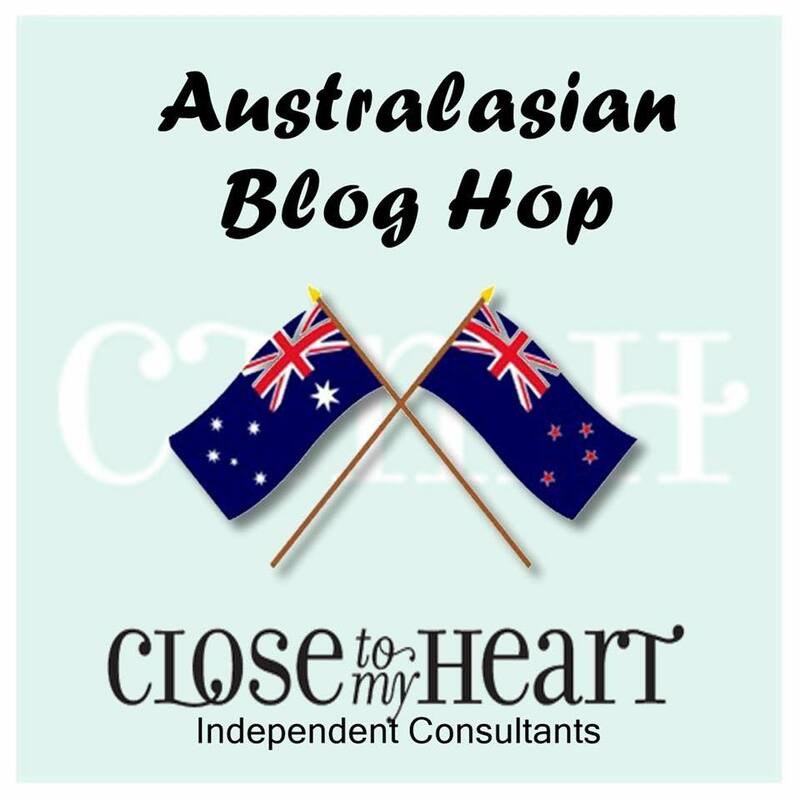 Australasian November SOTM Blog Hop S1511 Cheers, 2016! 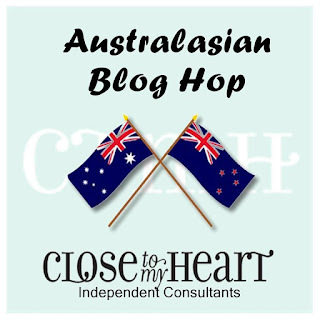 November 2015 Stamp of the Month - "Cheers 2016"
Hello and welcome aboard the CTMH Australasian Stamp of the Month Blog Hop - November 2015 - S1511 - "Cheers 2016"
I know you will love what my 8 fellow Consultants have to share with you in this blog hop! The "Cheers 2016" Stamp of the Month Stamp Set is a great stamp proving lots of choice, especially if you enjoy making Uplifting positive cards to send to friends and family. When deciding what I was going to create for this blog hop, I wondered how well I followed through with my thoughts to send a Cheers card to welcome in the New Year! The idea for this card was created to do just that! 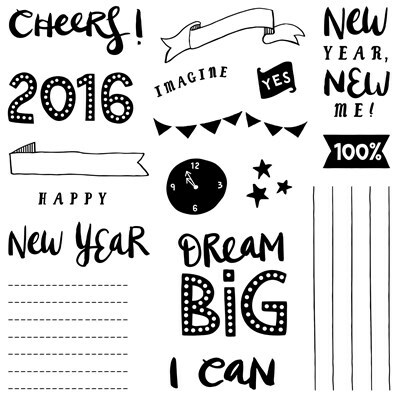 Cut White cardstock - 4" x 8"
The Gold Fundamental Assortments are a new item added to our Annual Inspirations and it's one of those new items, until you use them, you don't realise just how lovely they are and what a nice impact the little gold stickers made to the card! Stars, circles, and a tiny little heart! 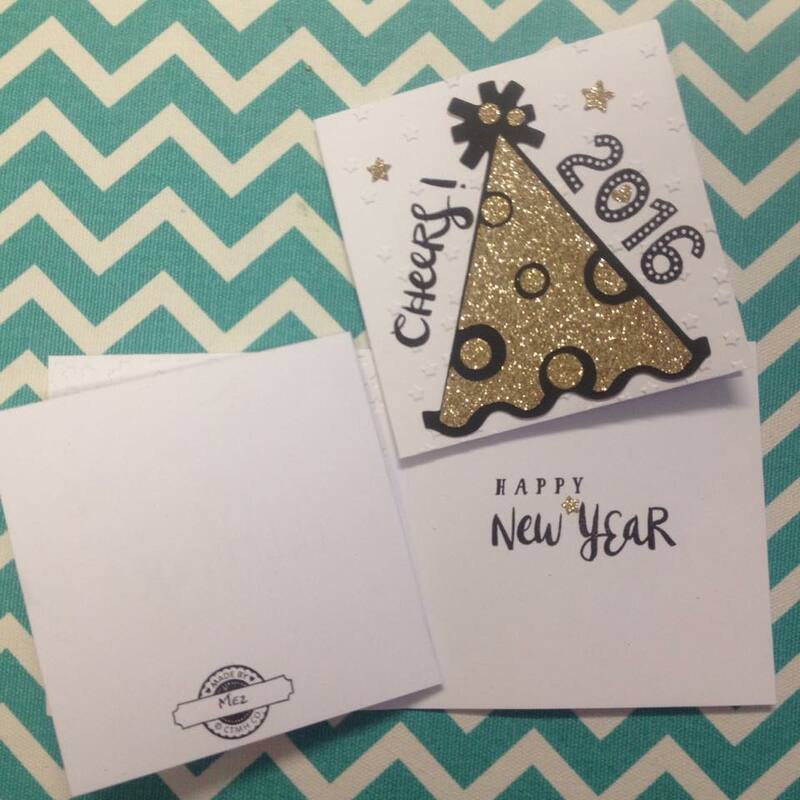 Thank you, I hope you have enjoyed the Cheers 2016 card!